An interesting rating for Pokemon Rumble World popped up on the ESRB. This is a new, recent listing with an actual description of the game. The original rating is located here. It doesn’t make much sense to re-rate a game that came out close to a year ago. 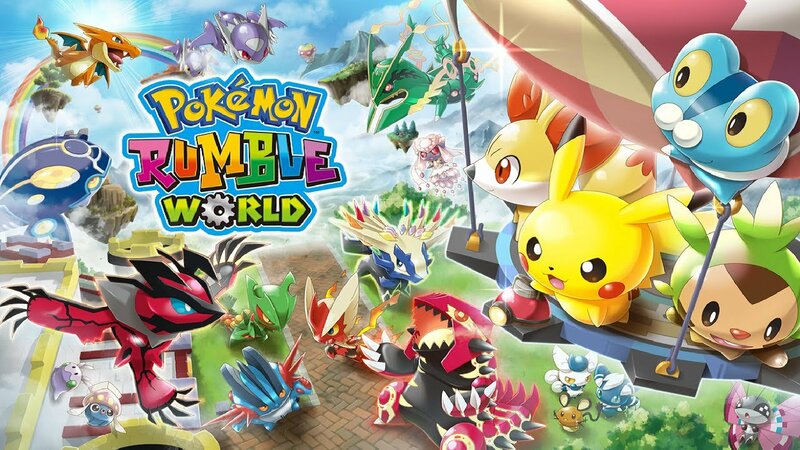 Perhaps Nintendo has plans to bring the retail version of Pokemon Rumble World to North America much like Europe and Japan? That would make sense, since it would explain the new rating as well as why it’s accompanied by a description (downloadable games usually don’t have one whereas retail titles do).